If you are a leader you are success oriented. Your talents, competencies, skills and abilities have become finely-tuned in the daily achievement of results. But, there comes a point in every career when it’s time to recalibrate. Maybe you need to do what you already do more effectively, or you are ready to move up in the organization, or you are building the foundation of the leadership legacy they want to leave behind. Maybe you are just starting out as a brand new leader and you’ve hit a few potholes. Are you ready for a leadership strategy session? Contact me and we can talk about ways to recalibrate for more success. But wait, before you leave, click here to sign up for my leadership development tips. 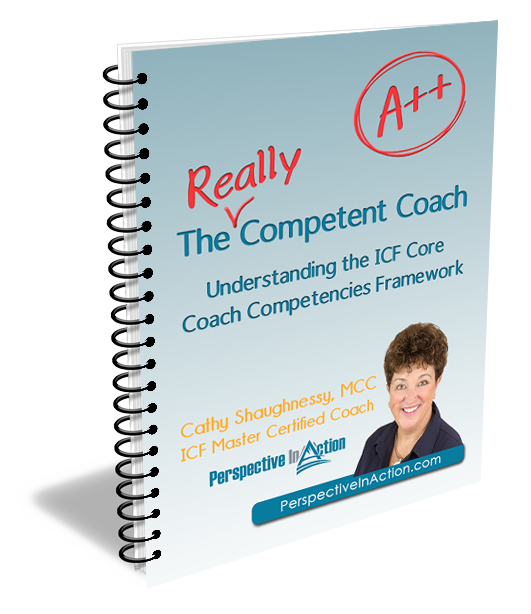 I’ll share strategies I’ve learned in over two decades in the leadership learning field. 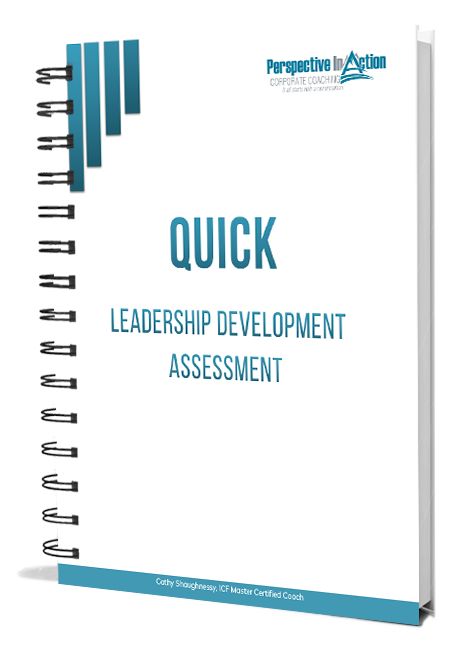 You’ll also get a copy of my QUICK Leadership Assessment. 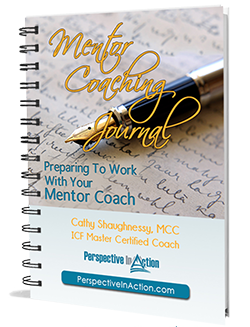 It’s and easy to use tool that will help you set a course for growing your leadership skills. P.S. 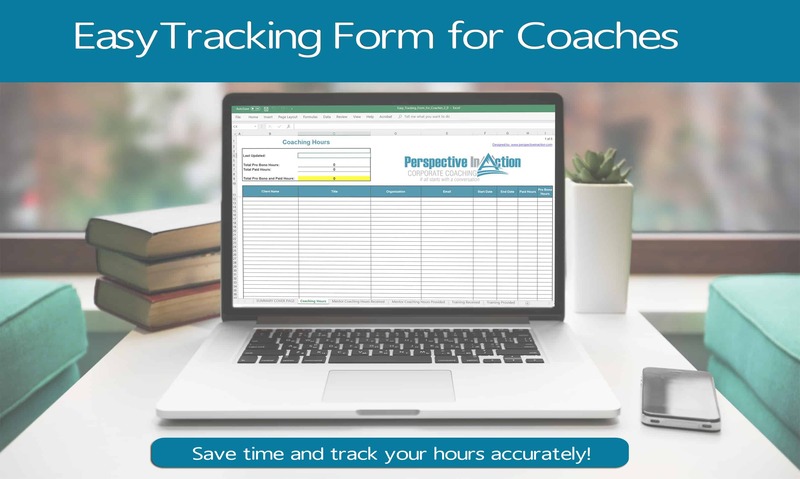 If you are an HR professional looking to add coaches to your coaching roster for individuals or teams I would be happy to send you a detailed proposal, please reach out to me for a strategy session!